We’re excited to be working with Addo Food Group and two of its biggest brands –Wall’s Pastries and Pork Farms Pork Pies. Our remit covers social, digital, consumer and corporate PR, including management of both brand’s websites and social media channels. For Wall’s, we’re tasked with driving sales and product awareness, launching new innovation and driving loyalty amongst Wall’s highly engaged fan base of men and young families. 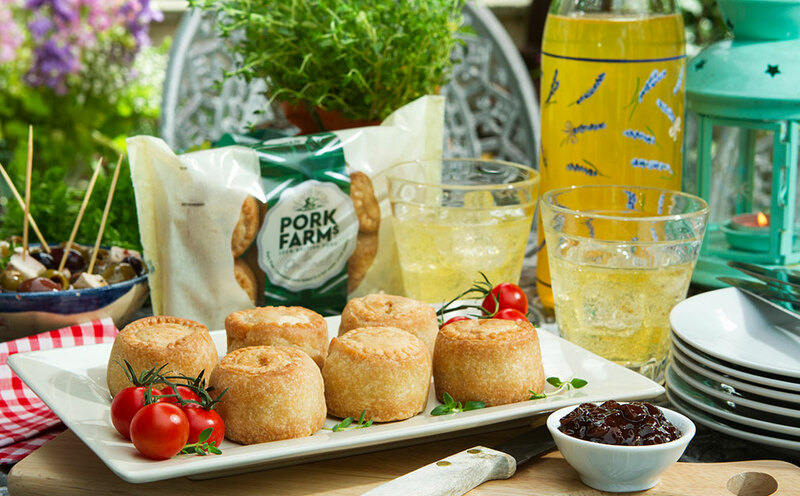 Our Pork Farms campaign will increase the relevance of the brand amongst a younger audience by targeting and celebrating great British farmers and building the brand character.